On Nov. 8, 1956, Dean Rasco of the University of Miami School of Law presented Sonia with the Kappa Beta Pi award given to the woman law student with the highest average. Sonia came to Washington, DC, in September 1957 as part of the US Department of Justice’s Program for Honor Law Graduates. 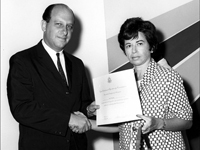 Stephen Shulman, chairman of the EEOC (Equal Employment Opportunity Commission), presenting Sonia with the Superior Performance Award, sometime between Sept. 14, 1966, and July 1, 1967. 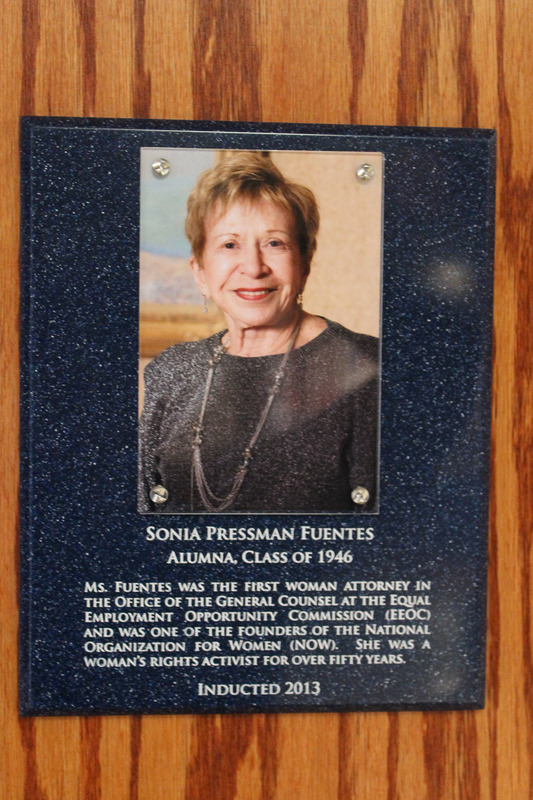 Sonia was the recipient of the Connecticut Bar Association’s Annual Award of the Status of Women Committee in May 1979. Sonia was selected in 1984 by the Reagan Administration as one of twenty corporate women in Human Resources in the US for a special briefing in Washington, DC, by top officials of the executive and legislative branches of the federal government. In November 1996, at a ceremony honoring the founders of NOW, Betty Friedan presented her with the Veteran Feminists of America (VFA) Medal of Honor. 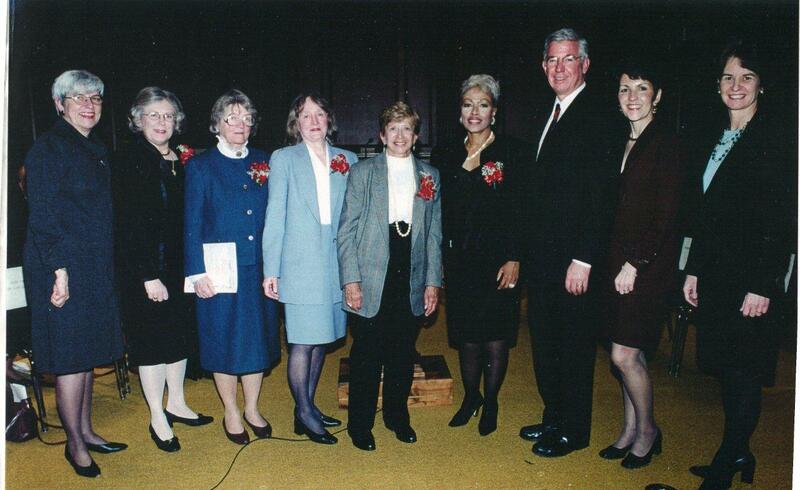 On October 10, 1999, she was one of four recipients of the 1999 Women at Work Award of Wider Opportunities for Women given in recognition of her commitment to women's issues and leadership in the fields of law and business. Prior recipients included Jane Fonda, Katie Couric, Linda Ellerbee, and Hillary Rodham Clinton. 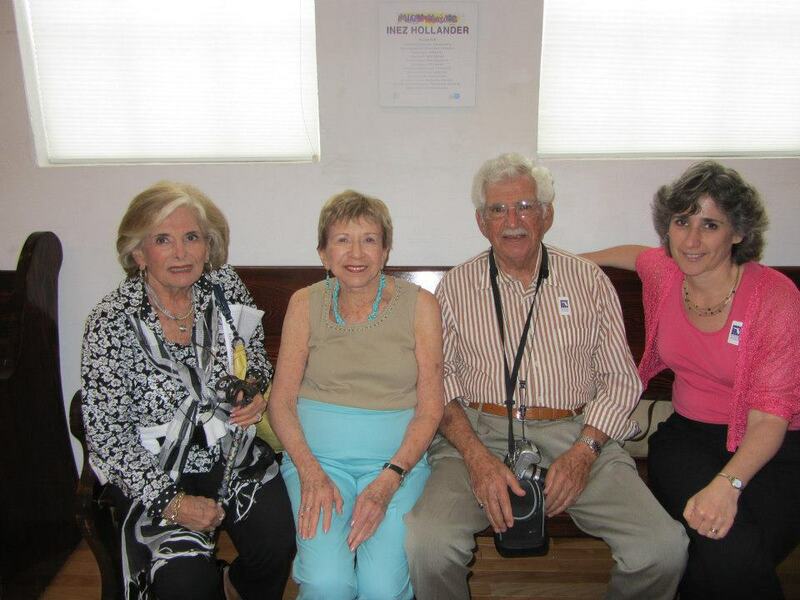 Sonia Pressman Fuentes (center). In addition, from right to left are Lt. Governor Kathleen Kennedy Townsend, Frances Hughes Glendening (First Lady of Maryland), Governor Parris N. Glendening, other awardees, and others involved in the ceremony. March 21, 2000, Joint Legislative Hearing Room, Legislative Services Building, in Annapolis, Maryland. Sonia was included in the National Gallery of Prominent Refugees established by the UN High Commissioner for Refugees to commemorate its 50th anniversary in 2000. (She is one of four prominent refugees pictured at the top of the website; she is at the furthest right.) Click here to view Sonia’s write-up in the Gallery. She is also included in the books, Women of Achievement in Maryland History, a reference book published in October 2002 and distributed to public and private schools, libraries, religious institutions, and private service organizations in Maryland; Feminists Who Changed America 1963-1975; and John Kremer’s Self-Publishing Hall of Fame. 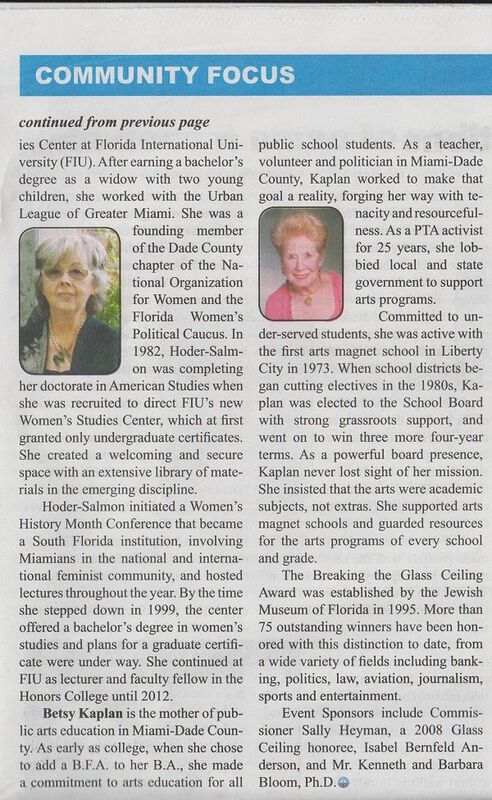 HIAS (Hebrew Immigrant Aid Society) created a Hall of Fame of HIAS in conjunction with its 120th anniversary in 2001, including Sonia. On March 18, 2005, Sonia was one of four recipients of the Immigrant Achievement Award of the American Immigration Law Foundation. To see a video of Sonia’s acceptance speech, click here and scroll down to the “View video” at the bottom of the screen. Sonia was one of 10 women honored May 6, 2005, as foremothers of the women's movement at a luncheon at the Occidental Hotel in Washington, D.C., by the National Research Center for Women & Families. 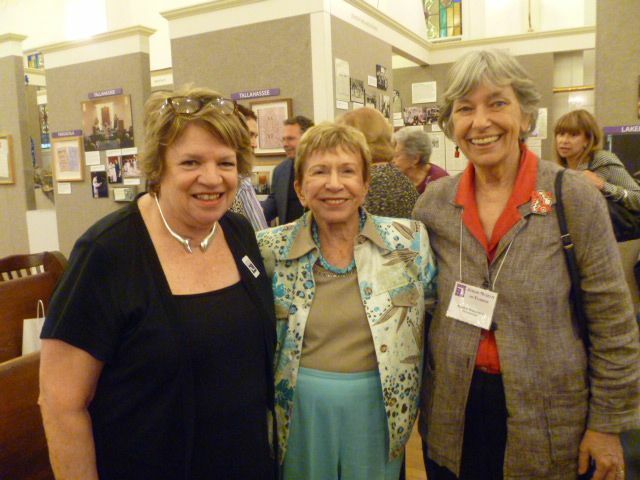 In 2005, Sonia was one of seventy-four Jewish women in the US included in the online exhibit of the Jewish Women’s Archive called “Jewish Women and the Feminist Revolution,” which recognized Jewish women activists in the US from 1963 to 1999, at http://jwa.org/feminism/. 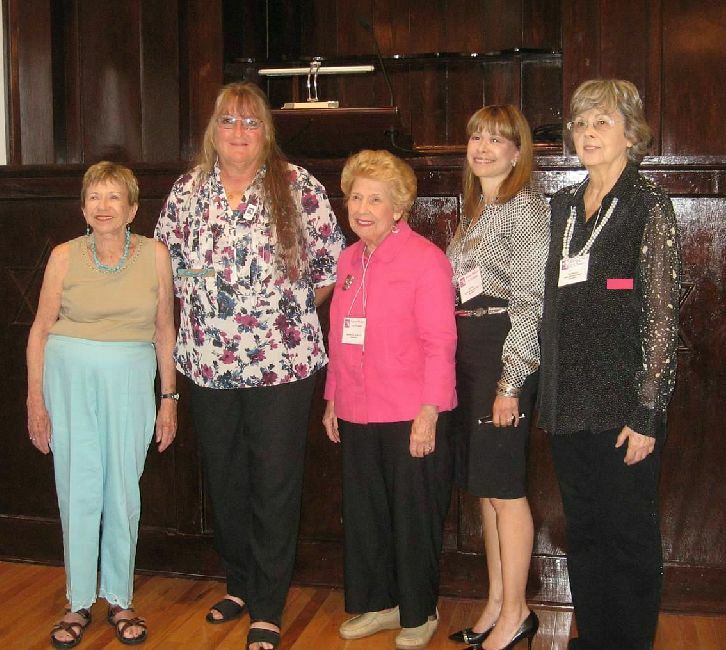 On Dec. 7, 2007, Sonia was made the first honorary member of the Florida Association for Women Lawyers, Sarasota chapter (established in 1984), in its history for "her lifelong dedication to the progression of women's rights." 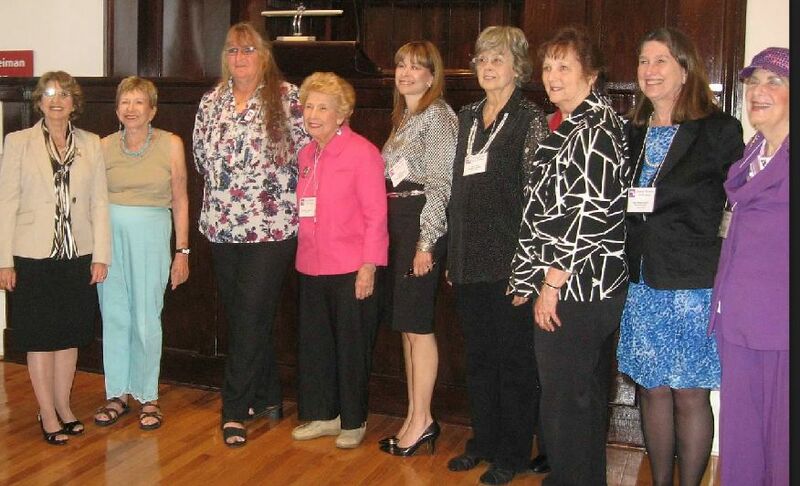 See "Feminist Icon Accepts Sarasota-FAWL's Honorary Membership" in the February 2008 issue of The Docket, the newspaper of the Sarasota County (FL) Bar Association. 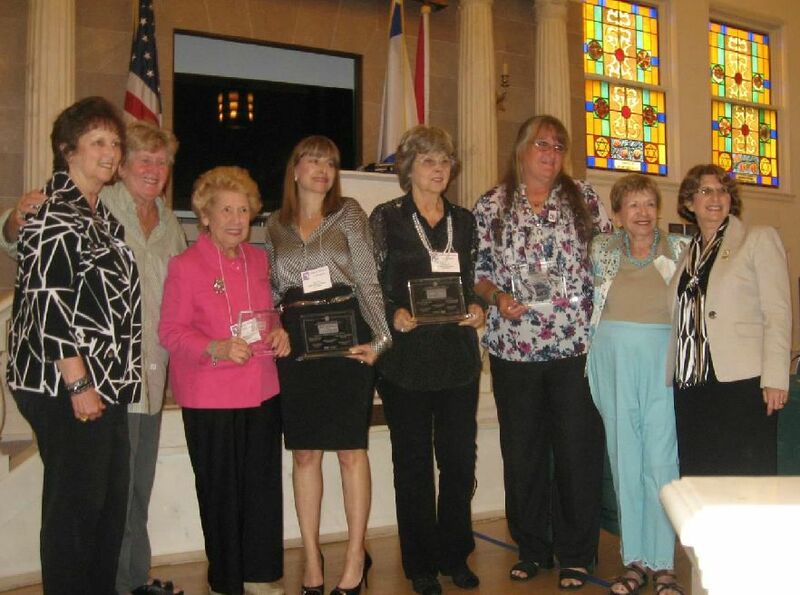 On June 25, 2011, at NOW’s annual conference in Tampa, FL, Sonia was given a Certificate of Recognition by NOW. 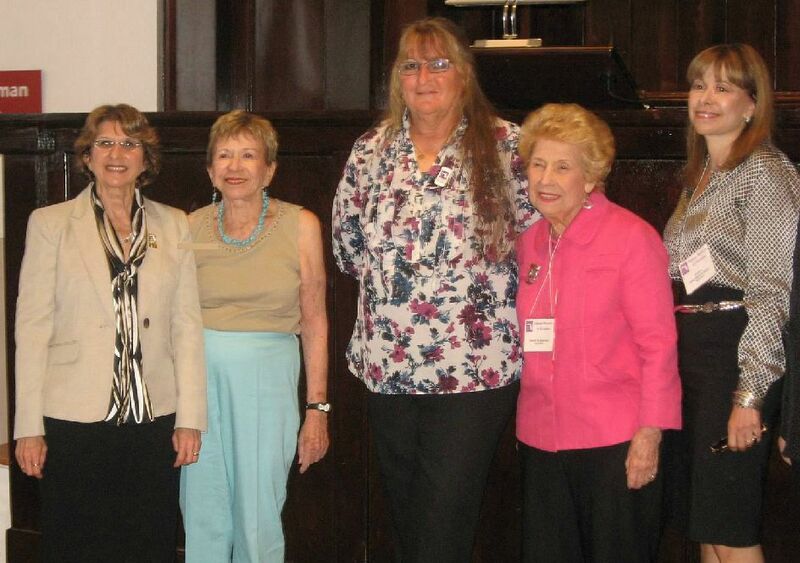 On August 1, 2011, Veteran Feminists of America published a salute to Sonia. In early 2013, Sonia served as a guest celebrity judge for the national essay writing contest for fifth graders of the American Immigration Council’s Community Education Center. The students submitted creative writing entries on the theme, “Why I’m Glad America Is a Country of Immigrants.” After the regional competition winners were selected, Sonia was one of the judges who selected the national winner. Past judges included the late Senator Ted Kennedy and Sen. Charles Schumer. 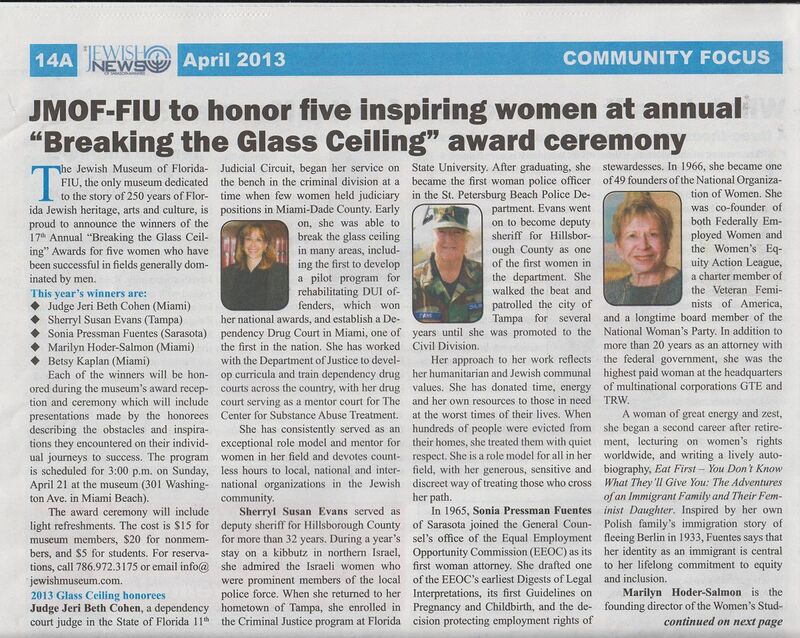 On April 21, 2013, Sonia was one of five Jewish professional women from the state of Florida who received the Glass Ceiling Award given annually by the Jewish Museum of Florida in Miami Beach at an awards ceremony. 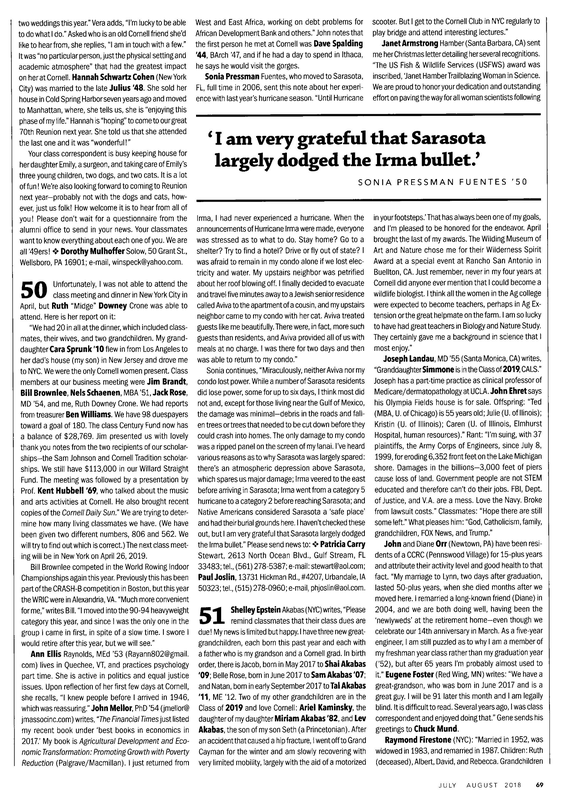 Read the press release and the articles in the Sarasota News Leader and the Jewish News of Sarasota-Manatee (Photocopies: page 1 | page 2) (Apr. 2013, Vol. 43, No. 4). Sonia with other awardees and museum staffers. 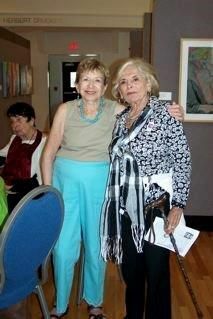 To Sonia’s right in a beige jacket is Jo Ann Arnowitz, director of the museum. 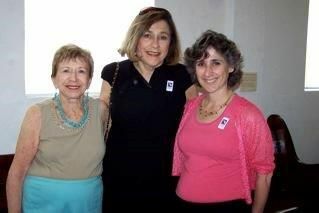 Sonia with her niece, Miriam Gold, and her great-niece, Debra Gold Linick. 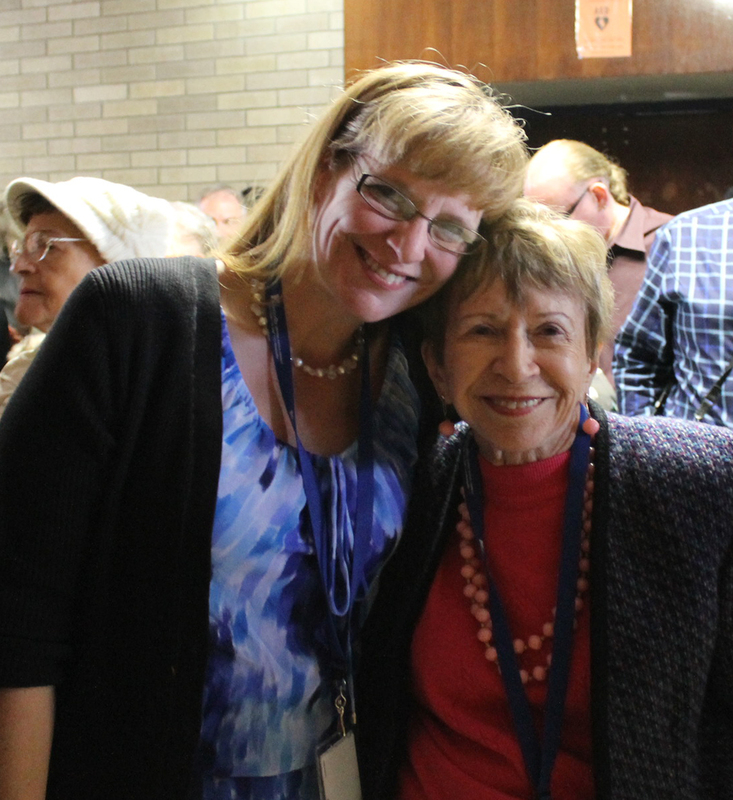 Sonia with Barbara Behr, the wife of Dr. Donald Behr. Don and Sonia hadn't seen each other in sixty-eight years when he and Barbara came to see her receive the Glass Ceiling Award. 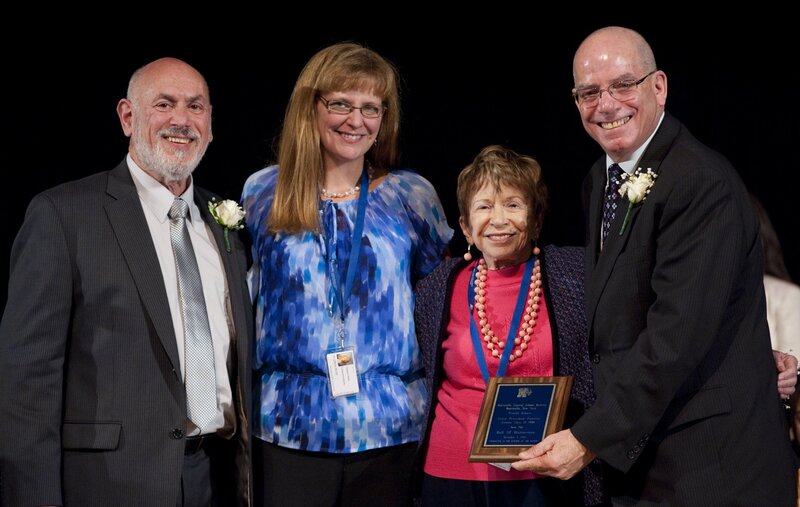 On Nov. 3, 2013, Sonia was one of ten inaugural inductees into the Hall of Distinction established by the Monticello (NY) Central School District. 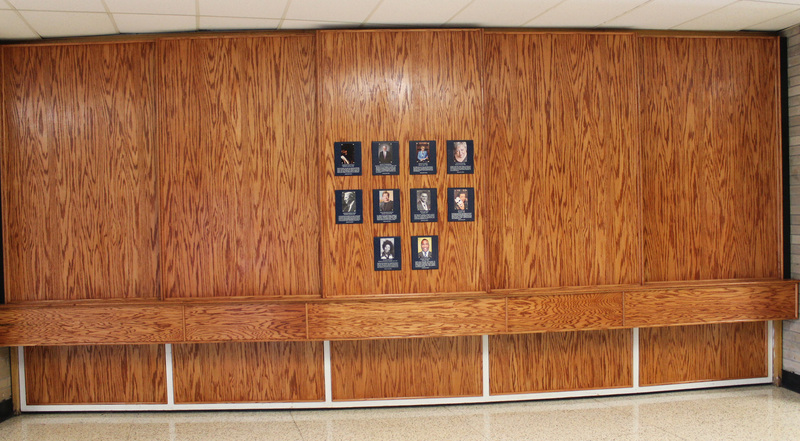 The inductees were former students and employees going back to the beginning of the school district in 1894. 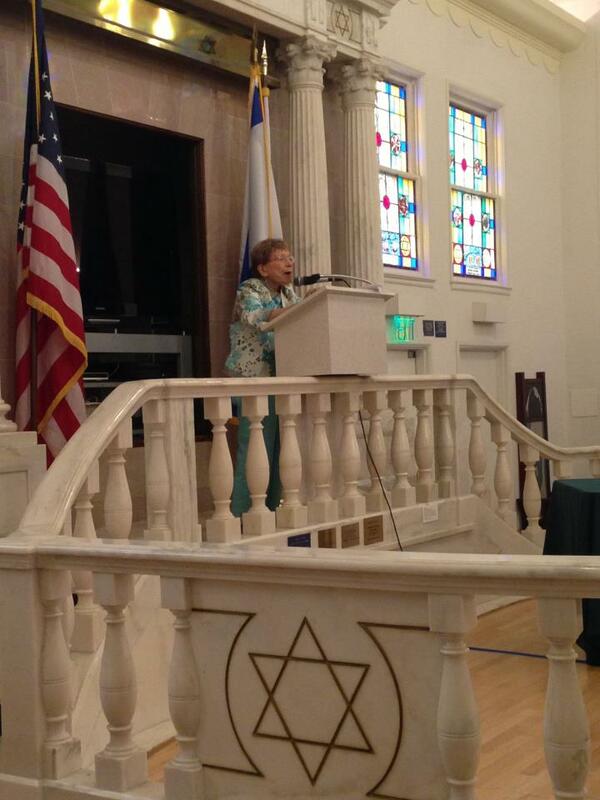 Sonia graduated from Monticello High School in the Catskill Mountains of NY State in 1946. "Unique ceremony honors achievement," from the newsletter of the Monticello Central School District, Winter 2013. 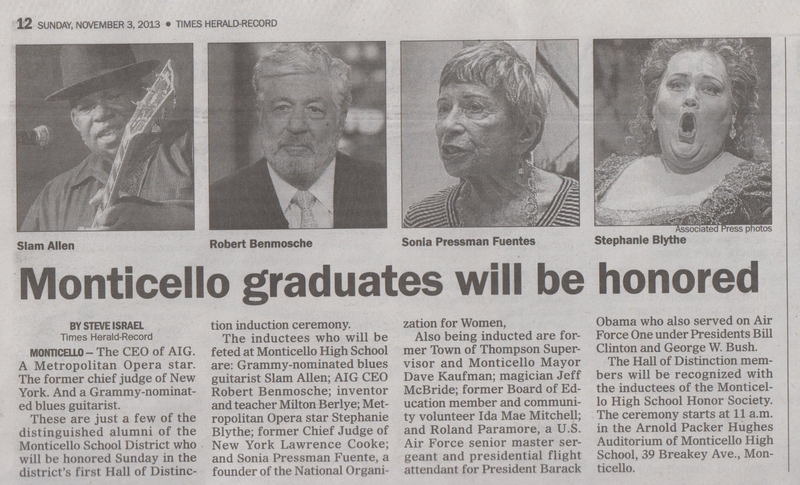 "Monticello graduates will be honored," from the Times Herald-Record, Sunday, November 3, 2013. 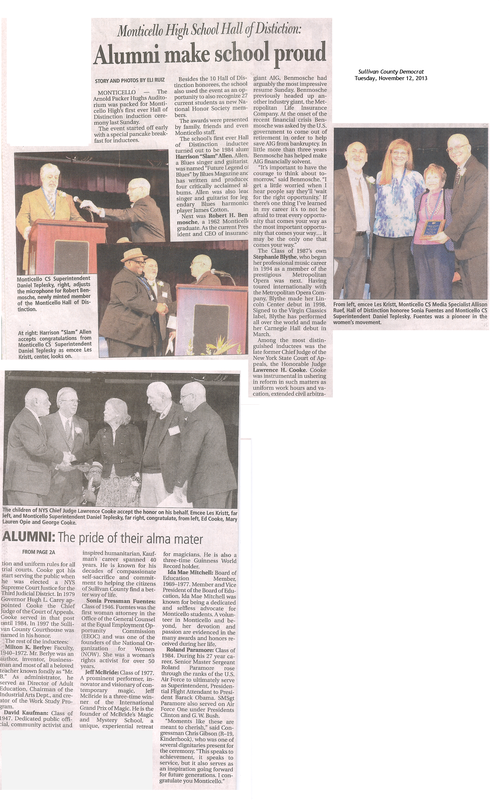 "Monticello High School Hall of Distinction: Alumni make school proud," from the Sullivan County Democrat, Tuesday, November 12, 2013. Hall of Distinction, Central Monticello (NY) Central School District: Plaque about Sonia and the plaques for the ten inaugural inductees (unveiling on Nov. 3, 2013). 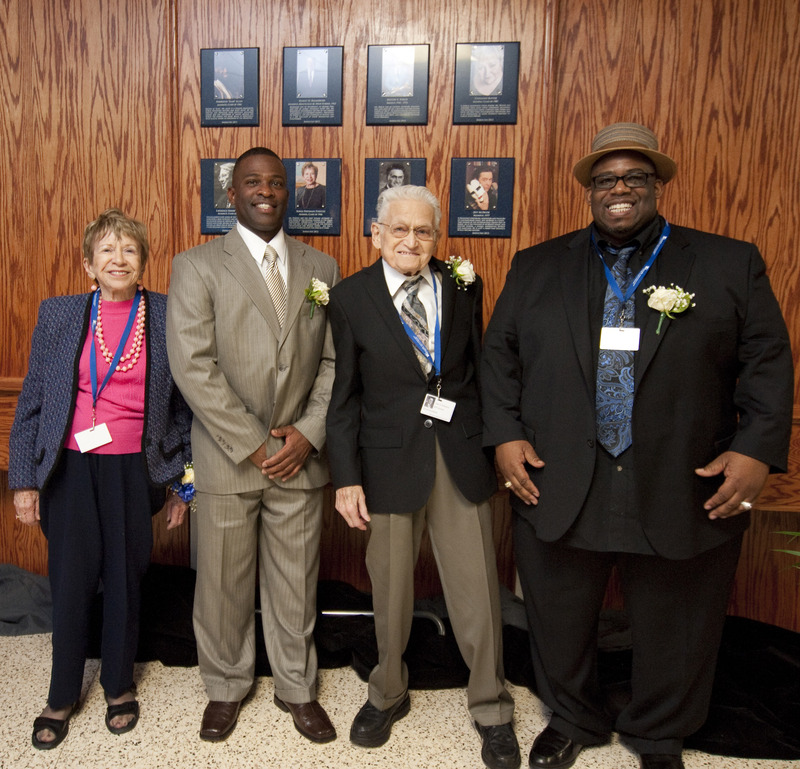 Sonia with three of the other awardees: Roland Paramore, David Kaufman, and Harrison “Slam” Allen. Sonia with (from l. to r.) Les Kristt, Wall of Distinction committee member and emcee of the event; Allison Ruef, communications specialist, Monticello Central School District; and Daniel Teplesky, Monticello Superintendent of Schools. Sonia with Allison Ruef, communications specialist, Monticello (NY) Central School District. 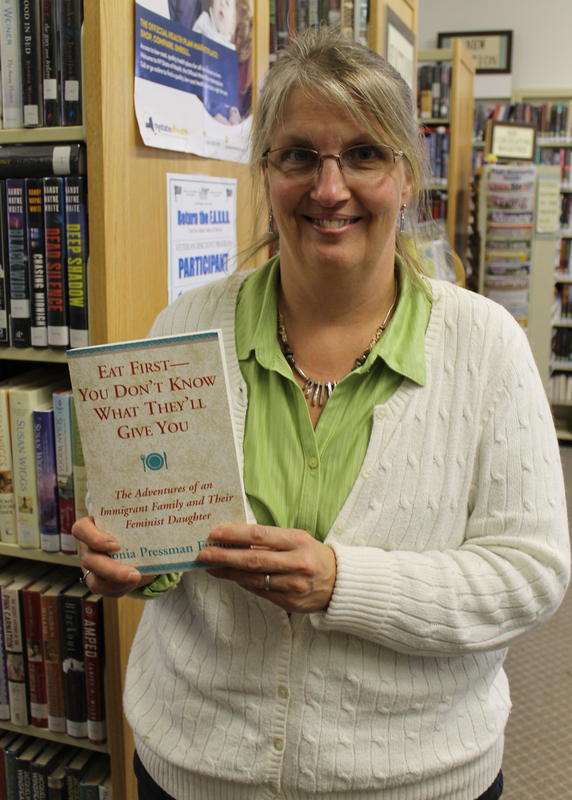 Mary Page Lang-Clouse, Public Library Director, Ethelbert B. Crawford Public Library, Monticello, NY, holding a copy of Sonia’s memoir, donated by the publisher, Xlibris Corp.
New York State Assembly Certificate of Merit from Aileen M. Gunther, a member of the Assembly, Certificate of Merit from New York State Senator John J. Bonacic, and Certificate of Special Congressional Recognition from US Congressman Chris Gibson. To see the honors and awards from 2014--Present, please click here.